Click Map to launch interactive webpage with info for all 50 states. Going hunting this year? Need to find out about hunting licenses, deer tags, local regulations, and the best hunting areas? 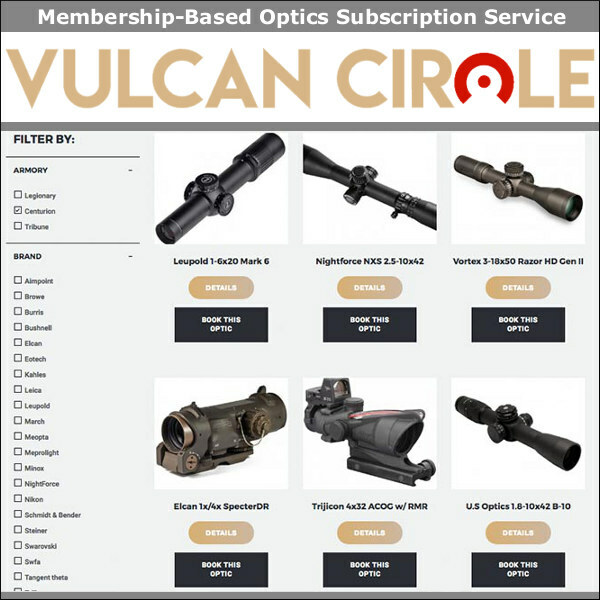 Then visit WheretoHunt.org. This website has an interactive map of the country. Simply click on a state to find the info you need. For all 50 states, the NSSF has compiled information about hunting license and permits, where to hunt, hunter education classes, laws and regulations and more. For each state you’ll also find a link for required applications and license forms. Have a safe and productive hunt this year. 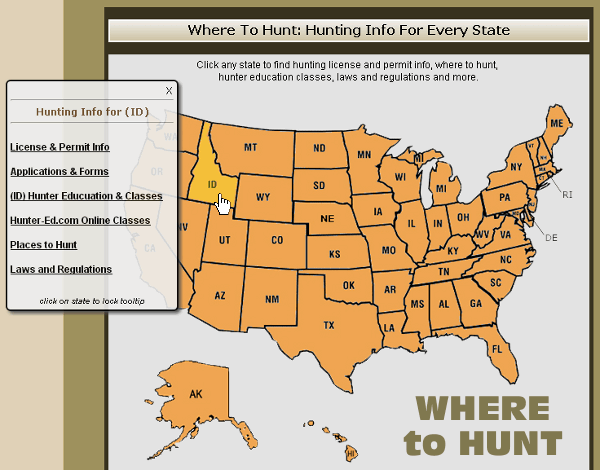 Share the post "Get Important Hunting Information at Wheretohunt.org"